Round of Applause for TaleGate Theatre! 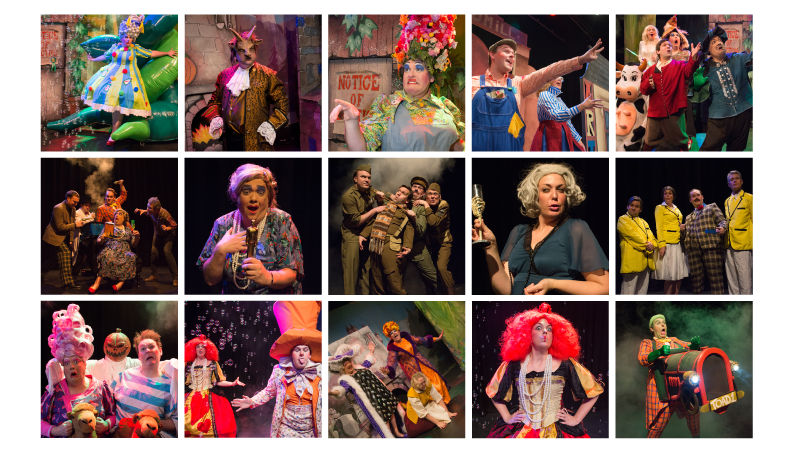 See the incredible work we have done for TaleGate Theatre! After our initial meetings with James and Phil (TaleGate UK Directors), we knew we could be completely creative and that they would back us all the way. We decided to create a website that would challenge everyone in the team, from design to development. We believe we need to be pushed out of our comfort zones to help us to progress and learn and this seemed like the perfect opportunity. We aimed to create a website that would not only challenge our skills but that would be the next level in terms of design and user experience. The first step with to create a completely bespoke style with new branding, logo and illustrations. Take a look at the video below to see how we got from sketches to a fully working website, complete with illustrations and animated features! 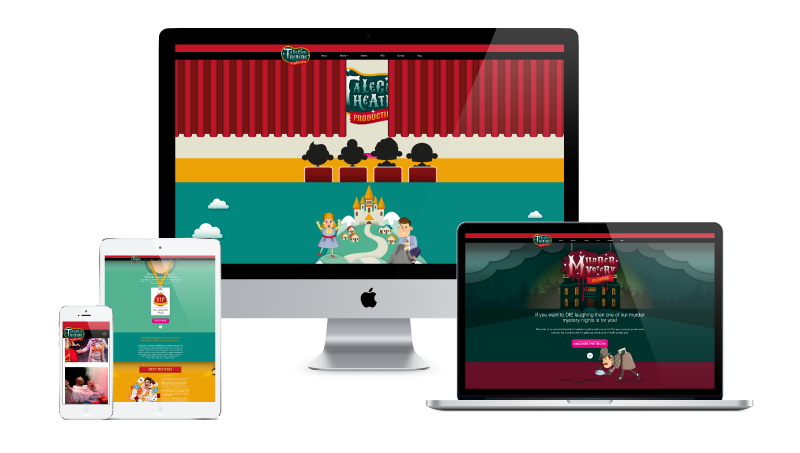 We based the design and illustrations on the characters in the TaleGate Theatre productions, giving the website a truly personalised design. These characters included everyone from Cinderella to Father Christmas. 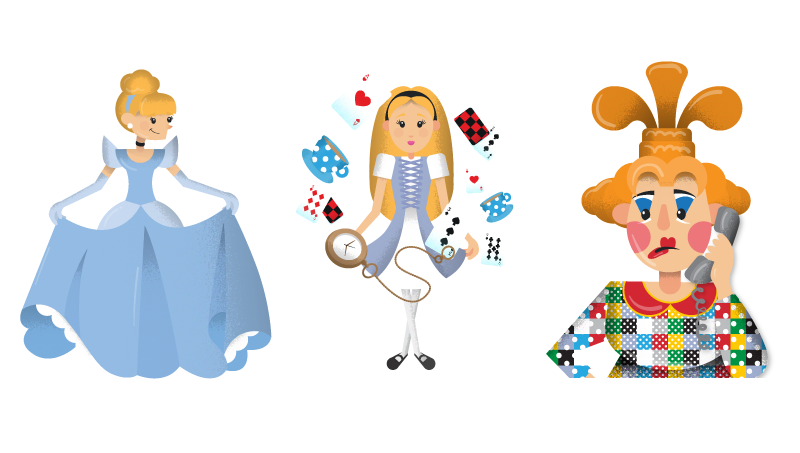 We then depicted these characters as if they were on stage in the theatre, creating layers within the website that would look like cut out stage props. We also spent a couple of days with the TaleGate team photographing plays, costumes, characters... Basically everything including the kitchen sink, giant loo rolls, an inflatable giant bean stalk and much more! These photos worked along side the illustrations to communicate the amazing work that the TaleGate team do. Take a look at some of the amazing photographs here. Once the design was officially signed off we began work on the development of the website. We really wanted to push the boundaries as and create movement within the design as the viewer scrolls down the page. A still, motionless design just didn’t seem fabulous enough for the TaleGate Theatre! 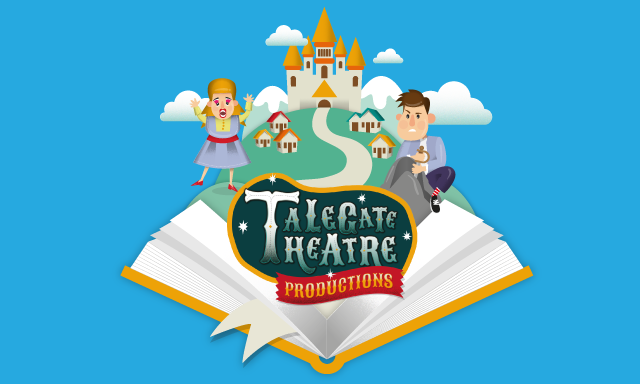 Each section of the TaleGate Theatre website acts as if it is a different scene in a play, each scene has animated characters, changing weather and moving props, just like a real play! We have since been asked by TaleGate to develop the new brand style throughout a variety of printed media including leaflets, programmes, flyers and posters. For their Murder Mystrey evenings, we were asked to create 6 individual flyer designs to the team to hand out during the event, we were really happy with how they turned out. 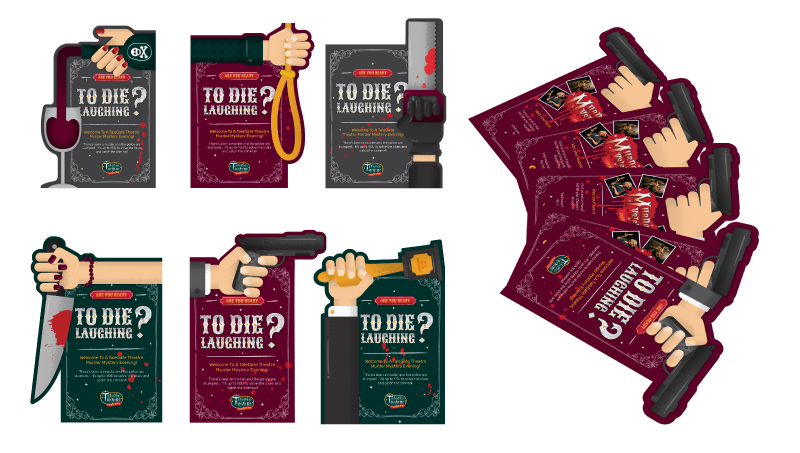 We came up with a range of illustrations that could be implemented on all Murder Mystrey merchandise, all based around infamous murder weapons from your favourite Movies, TV Shows and Board games. It has been a pleasure to work with TaleGate Theatre and we look forward to working alongside their team for many more projects in the future!